The social media leader said on Monday that it “disagreed” with the conclusions of a New York Times report that found that the device makers could access information on Facebook users’ friends without their explicit consent. “We controlled them tightly from the get-go,” said Ime Archibong, the VP of Product Partnerships, in a statement. 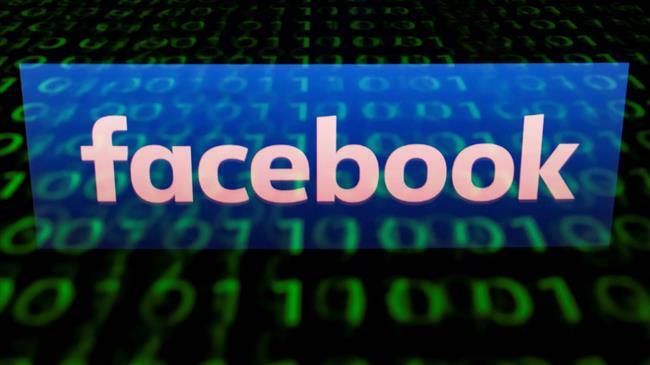 “Partners could not integrate the user’s Facebook features with their devices without the user’s permission,” he said. “Friends’ information, like photos, was only accessible on devices when people made a decision to share their information with those friends,” he said.